This summer, an ever-growing number of passengers will be welcomed at the Paris airports. July, and 113,461 passengers at Paris-Orly on 30 June. 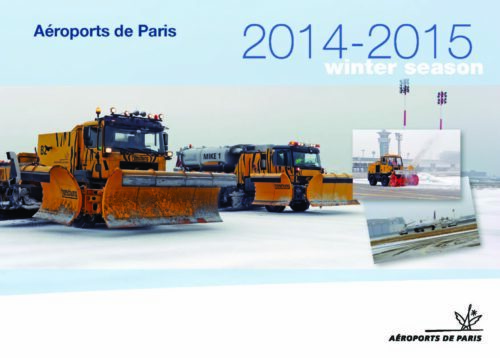 In order to respond to the increase in traffic and the challenges of modernising access and our infrastructures, summer 2018 will also be marked by important works: at the Paris airports but also on the whole of the road network providing access to the airports, notably as part of the Grand Paris project. 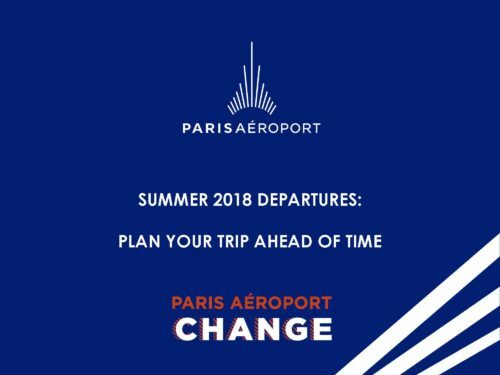 Also, in this unprecedented context for major departures, Paris Aéroport asks everyone to prepare their journey and fully plan their trips ahead. 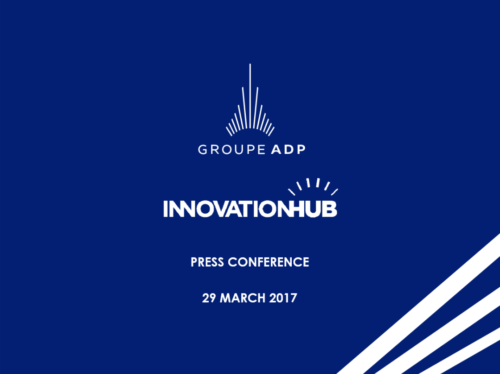 An increase of 30-45 minutes in journey times to Paris- Charles de Gaulle Airport and Paris-Orly Airport is to be expected. 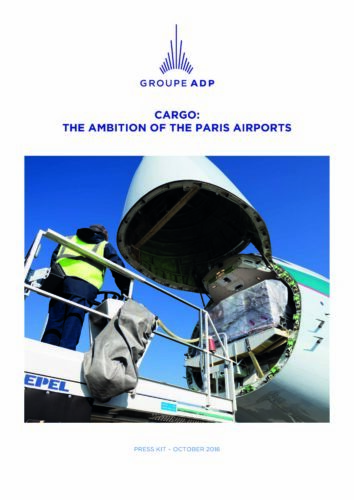 The Paris airports are undergoing tremendous change, never have so many transformation projects been ongoing at the same time at Paris-Charles de Gaulle Airport and Paris-Orly Airport: more than twenty throughout the year. At Paris-Charles de Gaulle; these infrastructure works, combined with the high traffic in our terminals, may impact the fluidity of passenger flows (in stations and terminals). 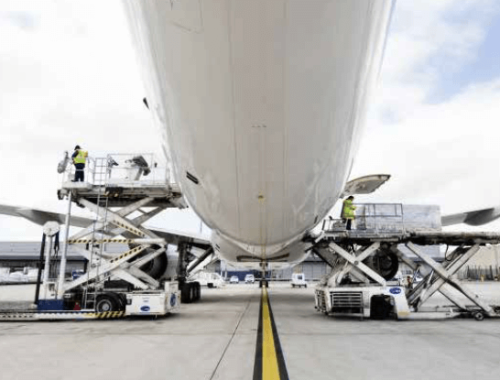 The renovation of the Paris airports also includes improving access and an optimal connection to the Grand Paris network, which will involve important works this summer at Paris-Orly Airport. Also, due to the high numbers of people travelling and the works on the road networks and at the Paris airports, access could be temporarily congested. 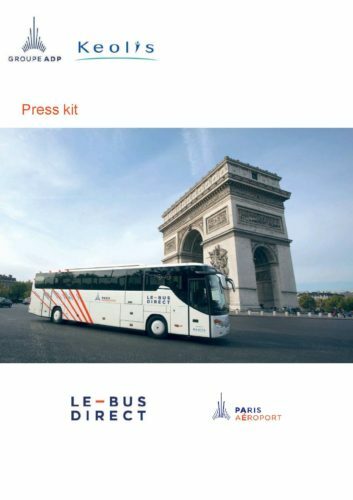 More than 1,230 welcome staff will be present at every stage of the passenger's journey, to guide all passengers who will pass through Paris-Charles de Gaulle Airport and Paris-Orly Airport throughout the summer.